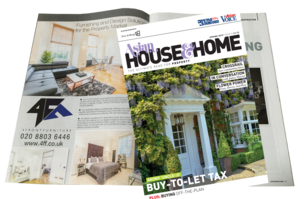 Since 1972, ABPL has been tirelessly campaigning for the British Asian community, with ground breaking publications and events. Along the way, we’ve developed a close relationship with both our readers and advertisers based on trust and service to the community. If you want to reach this dynamic and vibrant group, we can help you. Our flagship title, and the widest read Gujarati publication outside of India. Continuously campaigning for the needs of the UK Gujarati community of over 800,000 people. The UK’s foremost English language title for the next generation of UK Asians. Originally known as New Life, and relaunched in 1997, it targets the broader Asian community. British Asians contribute over £100 billion a year to the UK despite many of them arriving penniless in the 70’s. This prestigious awards ceremony celebrates their ongoing success. A premium award to celebrate the contribution and achievement of Bengalis (from West Bengal and Bangladesh) in UK & globally. The awards seek to honour outstanding individuals from public life and diverse political persuasions. The awards are presented at a prestigious ceremony in the Members Dining Room of the House of Commons. The awards are not only for charities who seek to solve the most pressing social issues of our time both in Britain and globally, but also for those that seek to innovate and strive for excellence and whose success is judged by their end results. British Asians are savvy with their money. 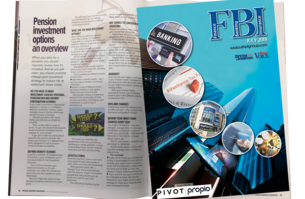 Our Finance, Banking and Insurance special issue focuses on providing up-to-date information to our readers looking for the best opportunities. An Englishman’s home may be his castle, but to British Asians it’s also a temple and bricks and mortar are also their favourite investments. We regularly keep our readers informed of the best opportunities. A one-of-its-kind compendium of global Indian business tycoons. 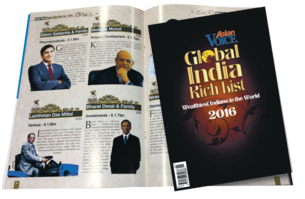 Compiled by industry expert Philip Beresford, it lists net worth of persons of Indian origin whose wealth is equivalent to US$1 billion or more. 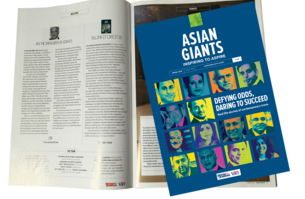 The Asian Giants magazine is a unique portrayal of outstanding British Asians whose lives are an inspiration to those who are looking to surmount all odds and achieve the impossible. 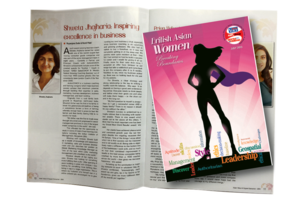 British Asian women are no longer just the secret behind successful families, but also at the front of successful businesses and careers. This special issue shines the spotlight on their stories. Gujaratis aren’t the only Asian success story in the UK. Our Punjabi brethren have also established themselves firmly in today’s society across all levels, and this special issue is focussed on their successes.